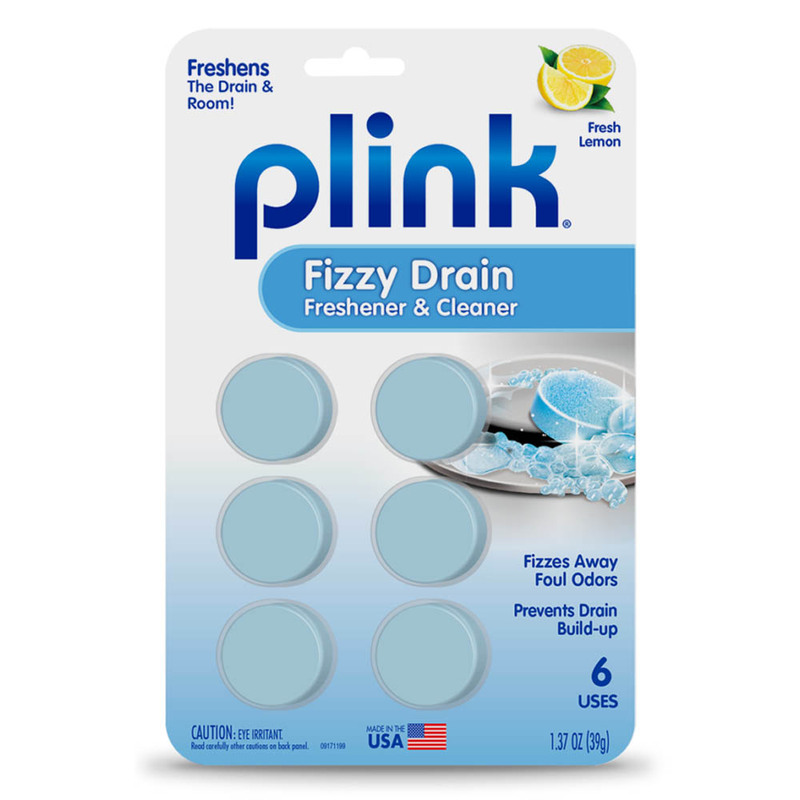 Freshen and clean any drain in your home! 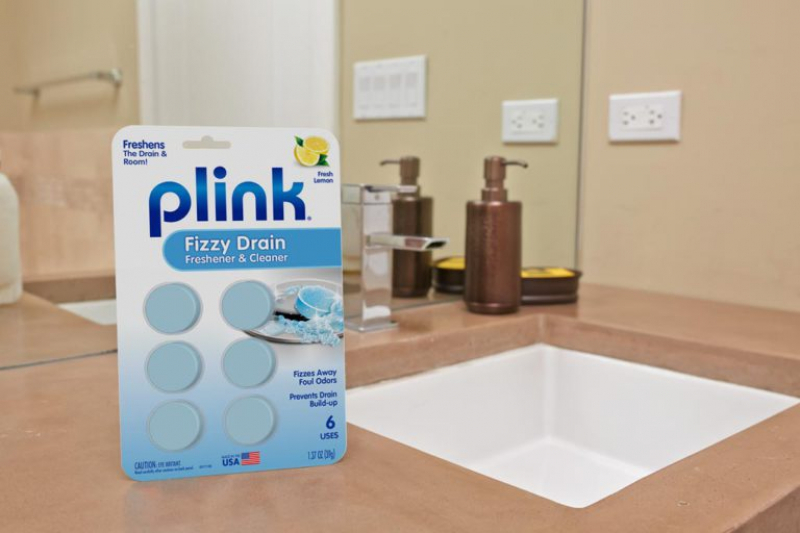 Plink delivers a fresh and clean boost to Any drain in your home - Sinks, tubs, showers. Our innovative fragrance technology washes away foul odors, leaving your room with lasting freshness. 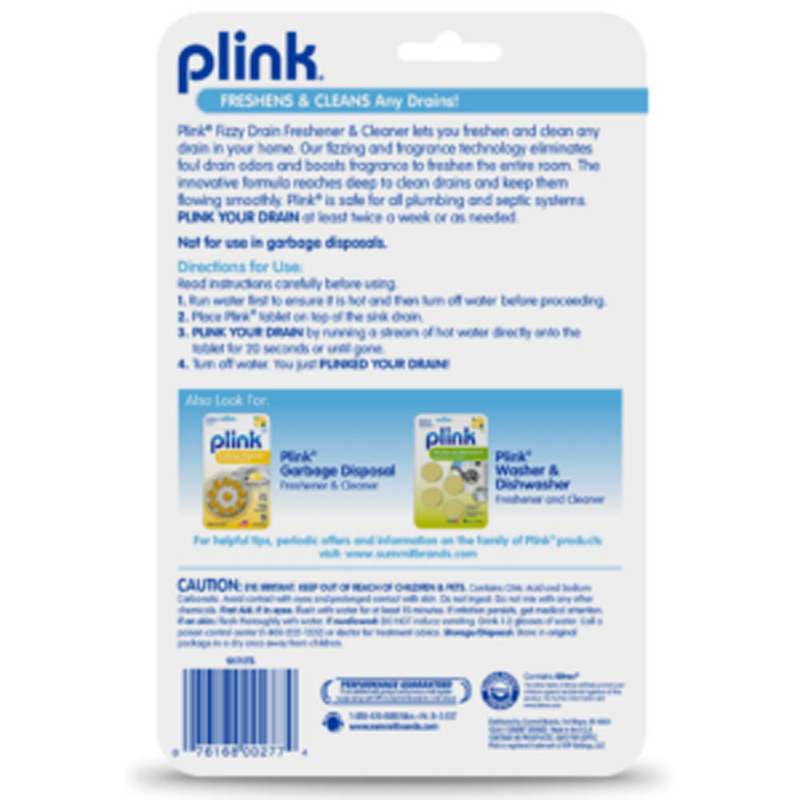 Plink also removes buildup and odor-causing residue from the pipes and disposer. 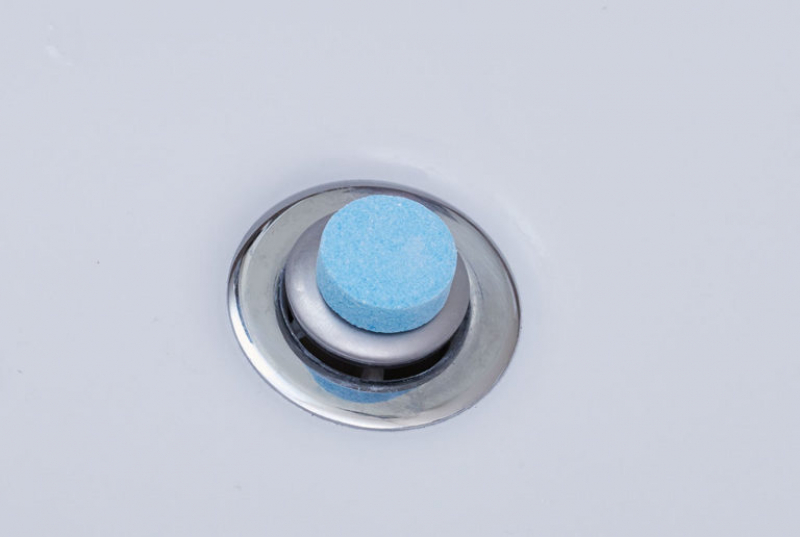 Quick and easy way to freshen your home!